Anyone may host a Public Lab event -- it's a great way to get a local community of Public Labbers together, even just for a meet-and-greet. With over 8,000 members worldwide, it's likely that you live near some of them! Ask on a local discussion list if anyone's interested in helping organize it, and feel free to reach out to the organizers group for support! 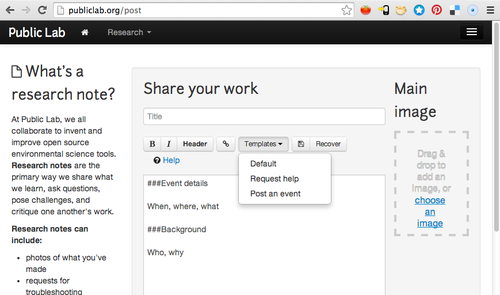 To easily connect an event with a particular place, go to the relevant place page (view all current places here: http://publiclab.org/places) and look in the left sidebar for the "Post an Event" button. 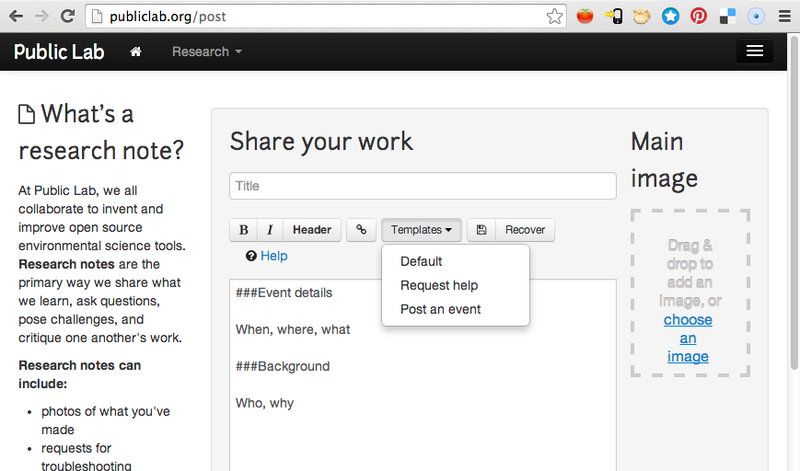 When you use this button, your event will be posted and properly tagged. Advanced: If you have recently created a new place page and wish to add event listings and a "Post an Event" button to your left sidebar, tag your page with events:theregionname, for example events:gulf-coast. If you have questions, email web@publiclab.org. 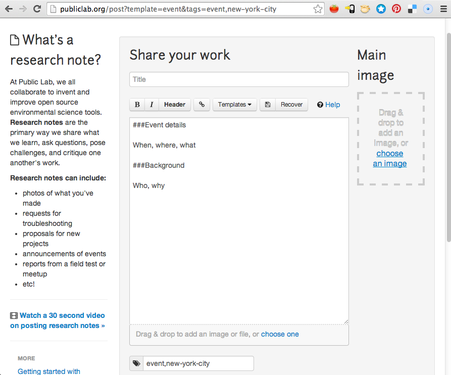 We also have a Google calendar viewable on http://publiclab.org/events page. 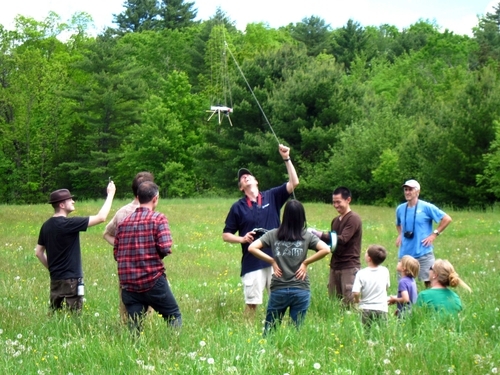 To have your event appear on this calendar, email organizers@publiclab.org. If you hold a local event, please use this form to tell the non-profit arm of Public Lab about it! 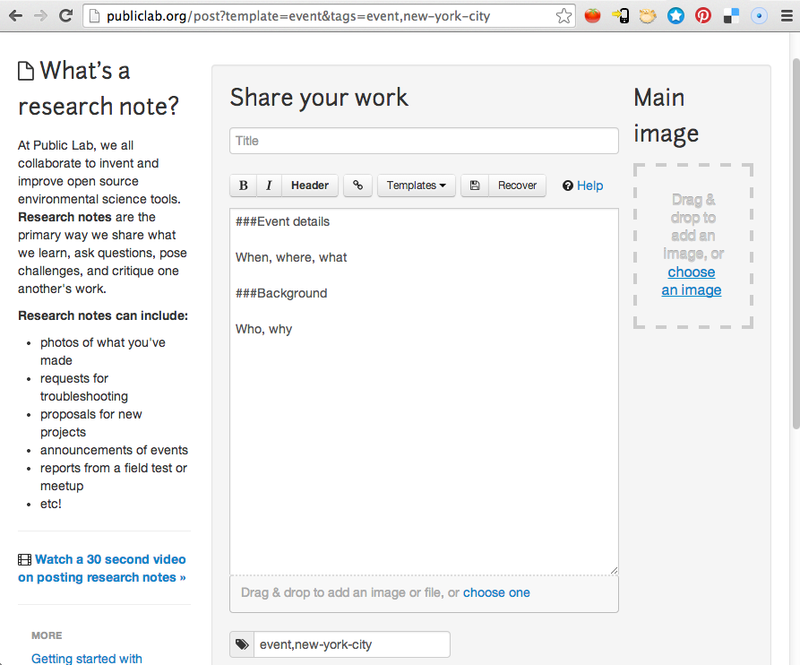 If you submit multiple events and would ever like to get a summary, simply email staff@publiclab.org. Thanks!